Hiring? Toptal handpicks top Sass engineers to suit your needs. Stylesheet development with Sass, even when using its most basic features, like nesting properties or variables, saves valuable time and makes life easier for front-end developers. It’s not surprising that CSS pre-processors have been widely adopted as the de facto way of creating styles for websites and applications; we simply can’t live without them anymore. When it comes to theming; that is, changing the look and feel of your website while maintaining its layout, Sass’ features—like mixins or functions—can feel like taking a plane instead of walking! In this SCSS tutorial, we’re going to create a minimal theme and use SCSS to give our CSS programming some superpowers. Let’s build a mixin named “themable” which will contain our color scheme as parameters. Themes normally have lots of different properties beside colors. For example, if we wanted to modify the Bootstrap theme, writing a mixin following the previous “recipe” would be hard to maintain and the code hard to read. Plus, we’re not really following Sass best practices—for example, entering hex color codes directly into the mixin. With the help of maps, which are mainly like key indexed arrays, we can build a more semantic, meaningful set of styles for our theme, which will be easier to maintain and understand by our colleague developers. We could use lists as well, but, personally, I find maps more suitable for this purpose. Lists do not have keys while keys are self-explainable. $section will return the key of the current section, and $map will return the nested map that corresponds to that key. Note that we are also using the @if directive to differentiate properties for sections that are not buttons. This way, we can add different properties for some sections to create specific properties or even rules, or we can distinguish between a key with a single value from another with a nested map. Our theme could also consist of many maps used by several mixins, applied in different parts of our stylesheet. It all depends on the complexity of our base layout and, of course, our personal approach. 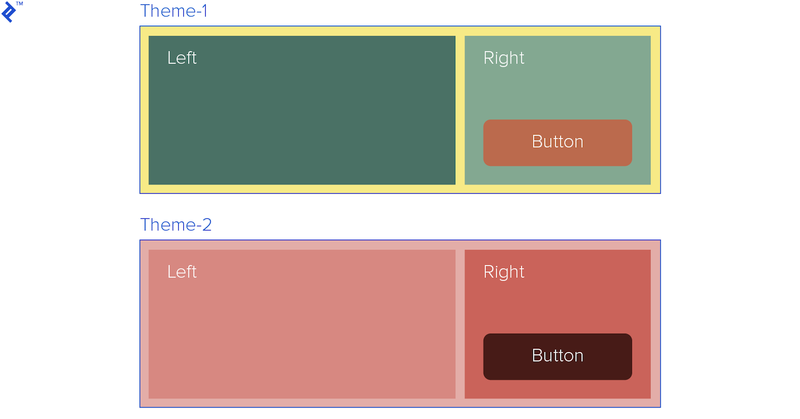 Sass offers useful built-in functions to save us even more work; for example, the hsl functions like lighten or darken to calculate, for example, the color of a button when hovering over it. 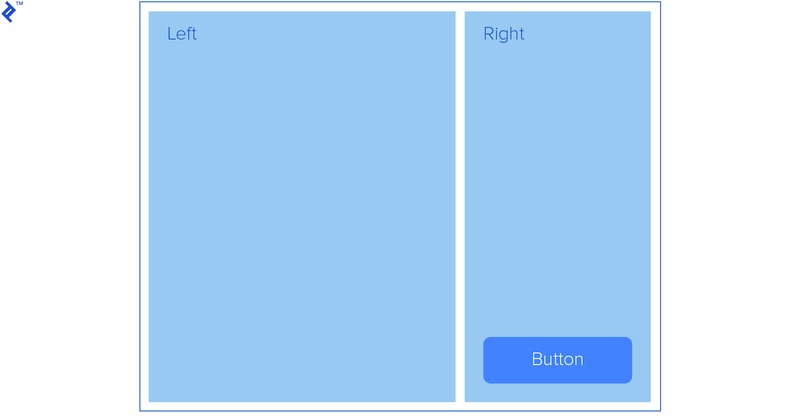 We can modify the button code to lighten its background when hovering, regardless of the original background color. This way, we don’t have to add another color for this state. Also, with the use of Sass modules, our code can be even more legible and scalable; each theme map can be contained in a module and then imported into our main stylesheet. If you’re interested in learning more about using Sass to DRY your CSS, fellow Toptaler Justin Brazeau and Sass enthusiast discusses just this in his brilliant article Sass Mixins: Keep Your Stylesheets DRY. Syntactically Awesome Style Sheets (Sass) is a CSS superset that gives you programming type features and pre-compiles into CSS. What is the difference between Sass and SCSS? Since Sass 3, the new Sass syntax and file extension are called SCSS. Great writeup... the first part of using mixins was clear. My understanding of maps is weak so m having difficulty in wrapping my head around the use of @each loops and the map-get method.